A Party with Socialists in it: a History of the Labour Left (Pluto Press 2018) by Simon Hannah. 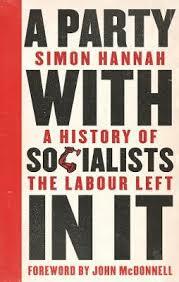 Clarion editor Simon Hannah has produced a well written and concise history of the Labour left from the party’s inception through to the present day. The October Revolution of 1917 seemed to many observers to be an attempt to stand Marxism on its head. Those who said that included George Valentinovich Plekhanov and Pavel Borisovich Axelrod, the founders of the Russian Marxist movement, and Karl Kautsky, the most authoritative Marxist of the Second International (1889-1914). [In 1845] England stood face to face with a crisis, solvable to all appearances by force only. 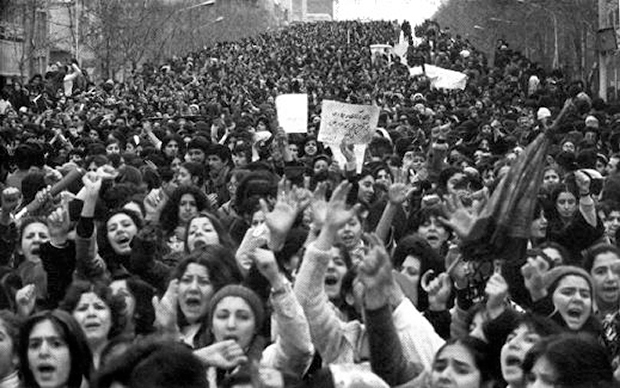 … The working masses of the towns demanded their share of political power — the People’s Charter. Émile Zola was one of the foremost novelists of late 19th century France. He was also sympathetic to socialism and a hero in the “Dreyfus Affair” of the 1890s. This interview with him by Max Beer appeared in the Social Democrat (magazine of the Social Democratic Federation, then the main Marxist group in Britain) of October 1902. Beer was the British correspondent of the German socialist paper Vorwärts and author of a History of British Socialism.